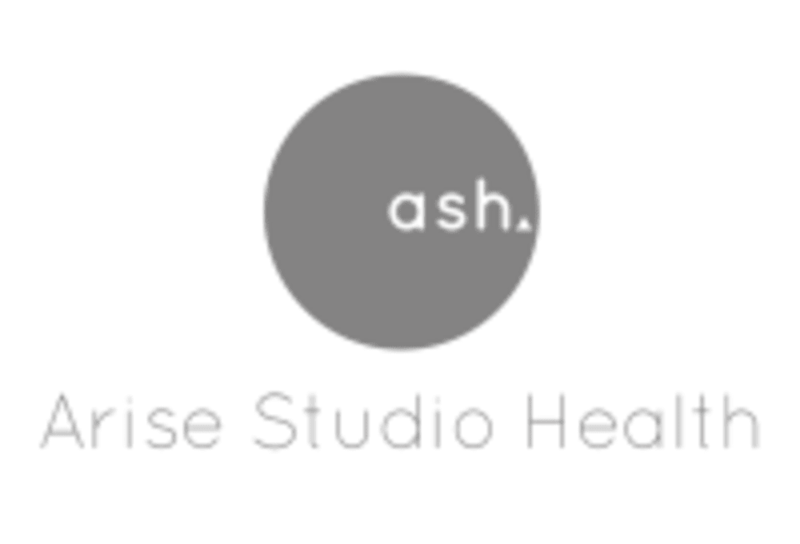 Start taking classes at Arise Studio Health and other studios! Focusing on traditional Pilates principles to build core strength as well as work the entire body, Reformer Align is a challenging workout within a structured, monitored environment. Alignment and core strength focused to build the foundations of a strong and stable body. There are no upcoming “Reformer Align” classes on this day. The light filled studio is fully equipped for your workout. Mats, props, water, tea and complimentary in-studio personal care products are provided. There is a complete change room with pigeon hole lockers and private change areas for your use. Please note there are no shower facilities at the studio. No shoes are worn in any classes except HIIT Flow, and they encourage the BYO use of grip style socks. Please bring your own water bottle and towel as required. The studio is conveniently located at 126A Gladstone Ave in Northcote, just off St Georges Rd. They are easily reached via public transport or car. Opposite the Foodworks, you can reach the studio by bike (St Georges Rd bike path), the 11 tram (Stop 30 Gladstone Av) or Croxton Train Station is just 800m away. On-street car parking is available on Gladstone Avenue and surrounding streets. Really great class, challenging and enjoyable! Focuses on technique. Good workout on arms. Would have preferred heavier springs on legs. Lovely studio vibe and supportive instructor. Miriam is one of the most talented instructors in Australia. Her deep attention to detail gives an amazing work out. Even though you work hard, her classes are always a delight, with no judgment about what you can or cant do. Very yogi-friendly take on Pilates w/ great focus on breathing and grounding before diving into the exercises. By no means does that mean it was easy, it was a good workout! Thanks Jocelyn. Jocelyn is an excellent teacher who gives very precise and personalized attention that really enhances your workout. Very invigorating and toning workout. Jacinta is a caring and highly skilled teacher and the workout was an amazing kick starter to the day. Great class!